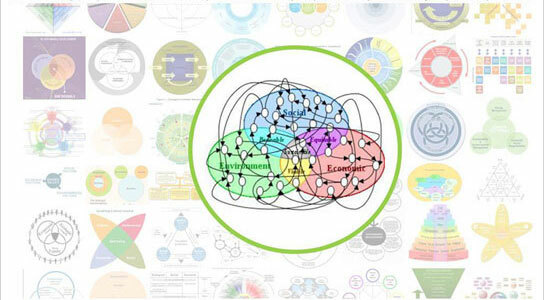 An introduction to the theory and practice of System Design for Sustainability. Product Service System (PSS) design for Sustainability. Evolution of sustainability within design. Methods and tools for system design for sustainability.